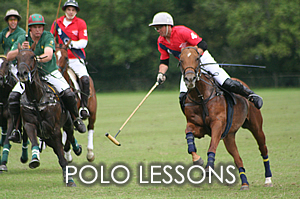 to the home of Polo in the New Forest and Solent. 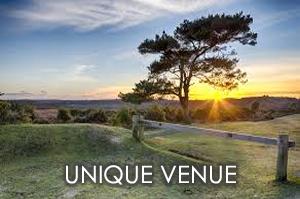 Set in the heart of the New Forest National Park, Hampshire, New Forest Polo School combines a fantastic venue and facilities with knowledge and experience. 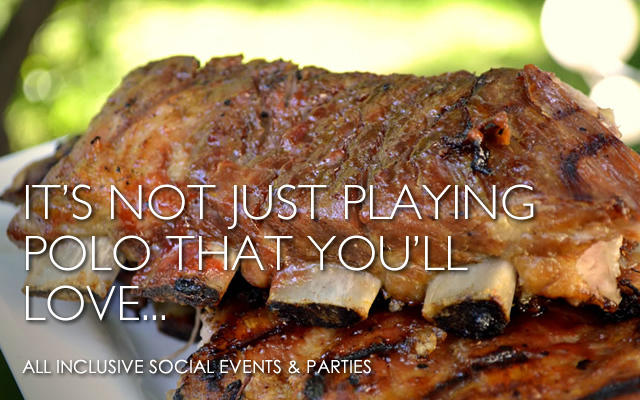 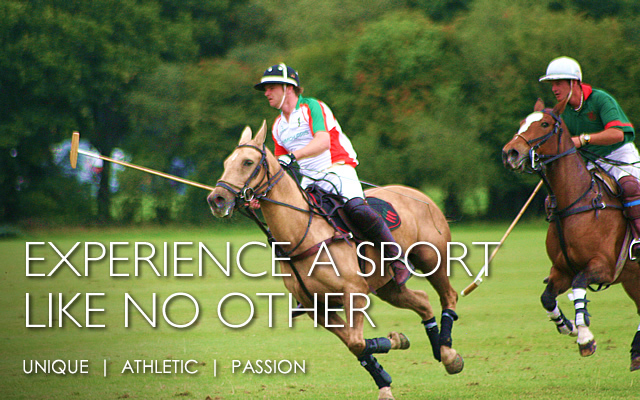 Our location is ideally placed for polo players from all across the South of England with London less than 2 hours away and the South Coast cities of Bournemouth and Southampton within 30 minutes by car.